Having joined the online gambling scene in 2014, Royal Panda Casino is most recognised for is panda mascot. 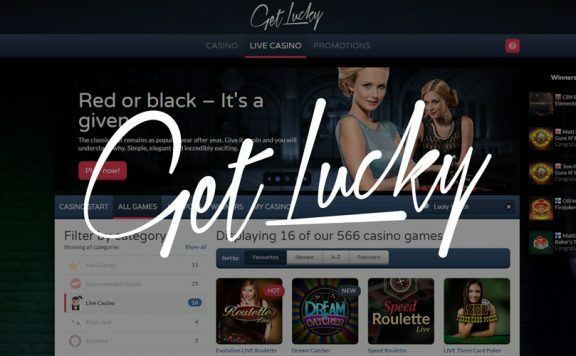 Despite being a relatively recent addition, its parent company has been in the iGaming industry for more than ten years, and its website is thoughtfully presented and well-designed. It is one of the most popular UK casino sites and has plenty to offer punters at all levels of experience. Read on and find out whether Royal Panda casino could be the one for you. The Royal Panda welcome bonus is a fairly standard affair. It might be worth a look, but it doesn’t stand out from the competition. 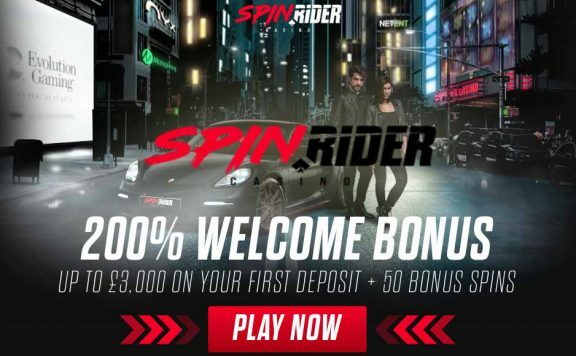 Newly registered players earn a 100% deposit-match bonus up to £100. Not all games on the site count equally towards the 35x playthrough requirement, though. 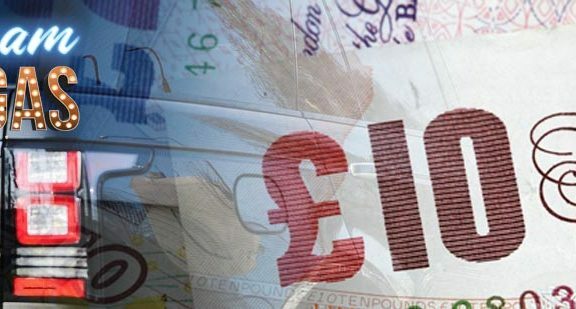 Only 10% of stakes on live games, video poker and table games help towards releasing your bonus; worth bearing in mind if slots aren’t your thing. There are also ten free spins on Starburst for new players. There are frequent Royal Panda promotions, including a Friday £150 Bamboo Bonus and a Lucky 21 promotion on blackjack on the 21st of every month. Royal Panda’s loyalty programme gives Panda Points to those existing players who continue to play on the site. You can exchange your points for attractive prizes, which you can see in the Loyal Panda shop. There are more than 600 Royal Panda Casino games to choose from, most of which are slots. However, there are also live dealer options, including some novel games, as well as table and card titles. They come mainly from three of the biggest names in the gaming industry – Microgaming, NetEnt and Evolution Gaming, ensuring an impressive experience. Royal Panda Casino slots make up around 90% of the site’s titles, encompassing every genre. From simple classics to popular video slots like Medusa II, which has 243 ways to win, there is something for everyone. Royal Panda also has progressive jackpot slots for those who are keen to scoop millions. All of the top progressives are here, including Hall of Gods, Mega Moolah and Mega Fortune. There are still some interesting table games to pick from too. These include several versions of blackjack and roulette, as well as video poker. While there aren’t quite as many table games as at some of its rivals, those who prefer slots are sure to be happy with the options. Royal Panda live casino brings the authentic air of the bricks and mortar casino to your home. 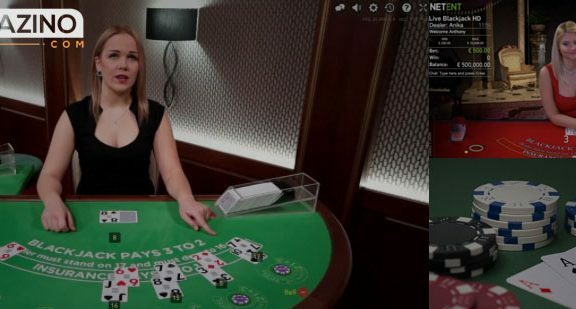 The live casino uses Evolution Gaming’s software and there are plenty of different games including roulette, blackjack, poker, casino hold’em and baccarat. Royal Panda is based in Malta and has a license from the Maltese authorities. It also boasts a valid UK Gambling Commission licence and also eCOGRA tests all its games for fairness, giving you extra peace of mind. This casino also uses 256 bit encryption and a TSL 1.2 RSA key to guarantee that all players’ details are safe from hackers. Like all the best online casino sites in the UK, Royal Panda provides a slick mobile experience. 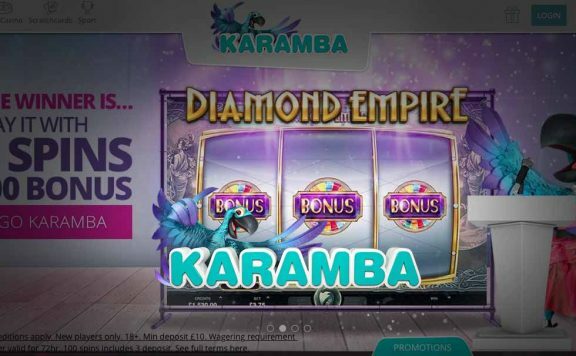 There are more than 170 games on the mobile version of their site, with some of the top slots titles, as well as blackjack and roulette, and even some live games. The withdrawal times vary between different methods, however those sent to eWallets should appear within an hour. Credit and debit card holders collect their money in between one and five days after the request, and bank transfers can also take around five working days. Royal Panda has a customer support service that is available throughout the day, UK time. But, it only operates between 8am and 11.30pm GMT, which is not ideal for punters who prefer to gamble at night. The website does contain a helpful FAQ section, which is useful for answering simple queries. However, the telephone helpline, live chat facility or web contact form on the website are the best way to get assistance for any difficult or complex issues. There are many good things about the Royal Panda Casino, including its excellent choice of gaming titles, its reliable and high quality software, its solid license and its great array of banking options. However, there are a few negative points too. The lack of a 24 hour customer service helpline or 24 hour live chat function is a drawback, since many punters prefer to gamble during the early hours. The welcome bonus is also less than stellar, although the attractive loyalty scheme does give existing players the opportunity to snag themselves some interesting gifts in the Loyal Panda shop. 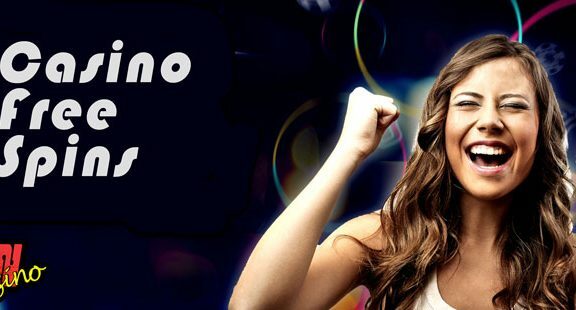 All in all, this is a good online casino and is worth a look, whether you are a seasoned player or a newbie.